Danielle Allen is Senior Vice President of Global Communications &amp; Technology Commercialization for specialty chemistry company Flotek Industries. She is also a founding partner of Texas Veterans Vending, providing vending services throughout the greater Houston area. 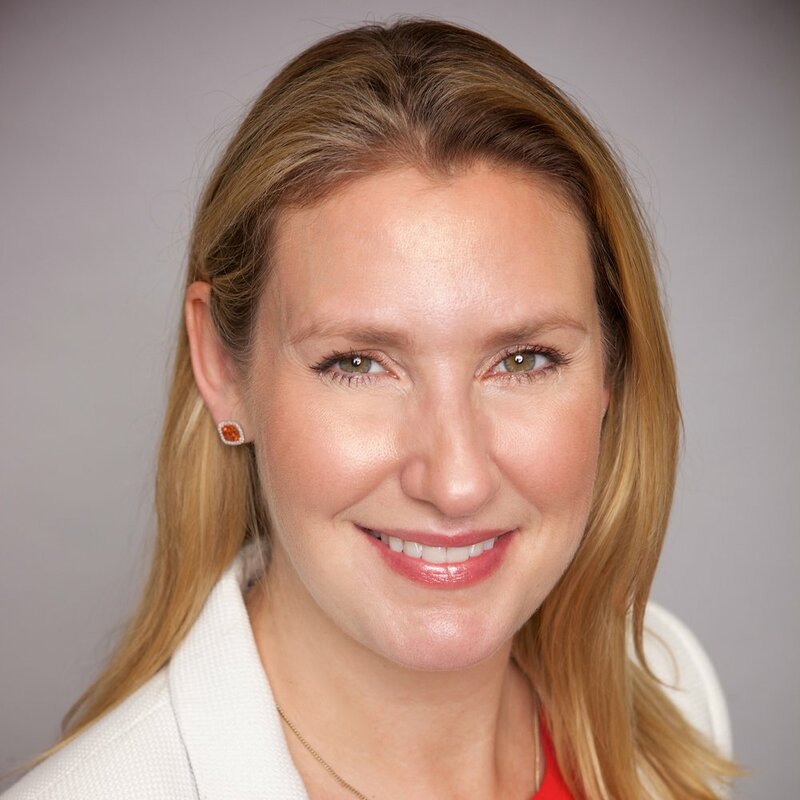 Prior to her current roles, Danielle spent 12 years at public relations giant Edelman, where she worked in the firm’s Austin, London and Houston offices, ultimately serving as Executive Vice President & General Manager, leading the firm’s Houston office. Danielle is an experienced global communications counselor with diverse background working with clients in the energy, chemicals, education, media, food, entertainment, transportation and financial services sectors. Prior to joining Edelman, Danielle spent six years on Capitol Hill as communications director and whip assistant for U.S. Congressman Max Sandlin, where she was responsible for communications strategy, media relations, grassroots communications and coalition building. Danielle earned a bachelor’s degree in journalism with a concentration in public relations from the University of Texas. She has completed a Leadership and Business Development Program at the University of Chicago Booth School of Business and was a member of Leadership Houston – Class XXXII, as well as a member of the Emerging Leaders at Rice University’s Baker Institute for Public Policy. Danielle also holds a certificate from the Institute for Crisis Management. She is a member of the Leadership Houston board of directors, serving as co-chairman of Class XXXVII.